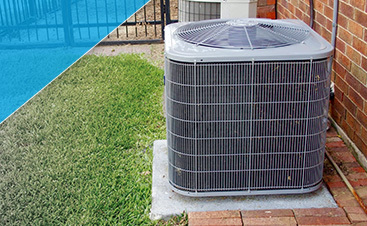 You rely on your heating and cooling systems all year long, no matter if it’s the middle of July or the middle of December. 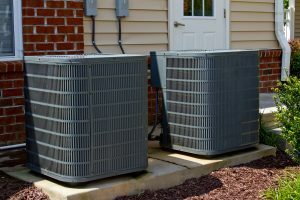 You turn on the air conditioner on those sweltering days when the temperature outside is nearing triple digits, and you make sure the furnace is running when those winter nights dip below freezing. At G&R Heating and Air, we’re here to make sure your house is comfortable, no matter what time of year it is. 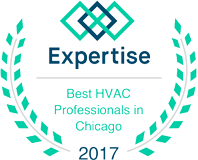 If you live in Carpentersville and need HVAC service, call us! One of the worst things that can happen in the middle of a hot summer day is to have your air conditioning go out. It can make for a very uncomfortable day, as well as an extremely uncomfortable night as you try to fall asleep in a house that’s well above 80 degrees. When that happens, it’s important to contact an experienced service team that can fix the problem quickly. If winter is approaching and you’re not sure if your furnace will make it through another season, it might be time to replace your heating system. We can help you find the best energy-efficient option, and we’ll install your new system before the first snow falls. You and your family will be warm and cozy all winter long, and you won’t have to worry about paying for constant furnace repairs! If you live in Carpentersville and you need heating and cooling services during any time of the year, contact G&R Heating and Air today. 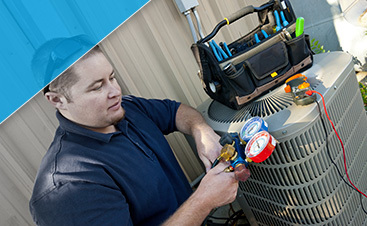 We’ll send an experienced technician to your home to diagnose the issue, find the source of the problem, and provide the necessary repairs or replacement.